In order to achieve the best outcomes in settling claims for our clients, we have set our focus on the legal and interdisciplinary management of processes, networks and experts. 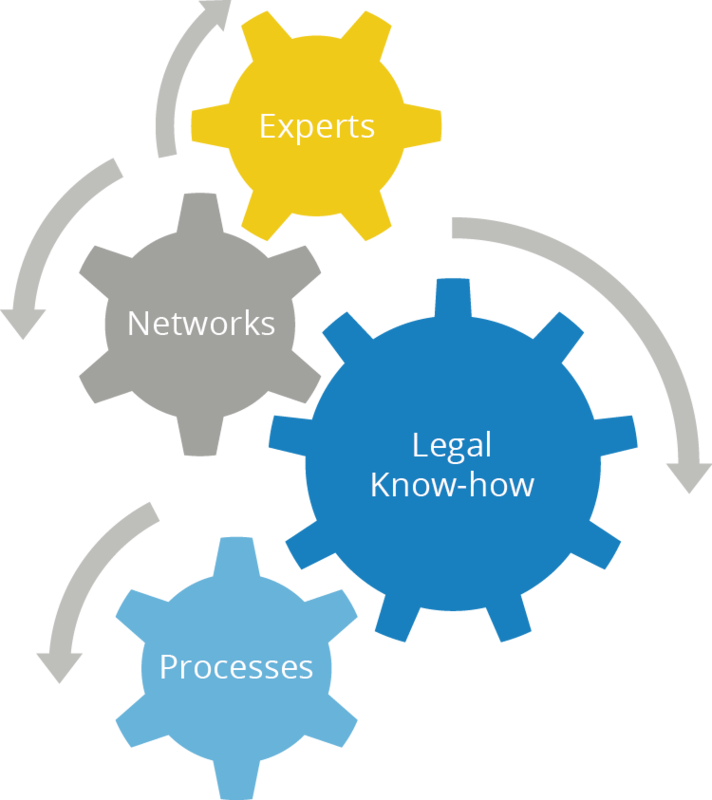 This legal management know-how is critical in assessing and settling complex or expensive claims. These high-volume claims account for over a third of total payments made. By quickly involving experts and garage networks as a result of proactive claims management, we are not only able to reduce costs, but also provide our clients with a realistic estimation of the reserve in good time. Our highly qualified employees are in the position to correctly classify cases from a legal perspective and can face opposing lawyers on an equal footing. They are therefore able to motivate the opposing party to make compromises and out-of-court agreements using compelling legal arguments. Most of our members of staff have received legal training and are multilingual. The success of our professional approach is clear in the average claim costs which lie beneath the market average of the respective country (as measured in the Council of Bureaux).